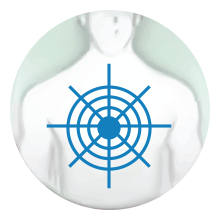 Stop allergy flare ups in their tracks. 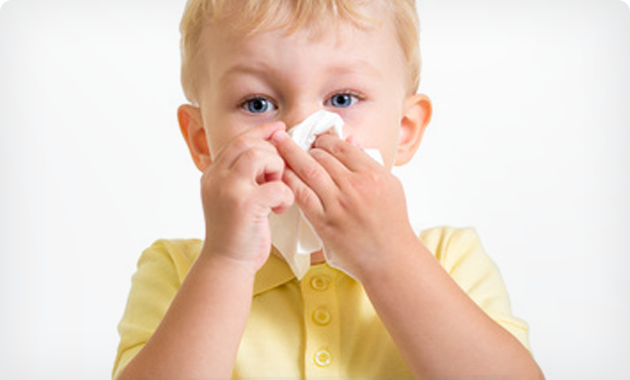 BENADRYL® can give you remedy & treatment ideas for a cough that gets worse at night. 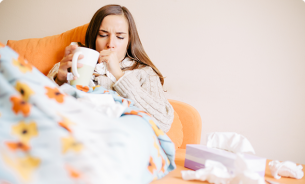 Follow our advice to learn how to stop a cough at night. 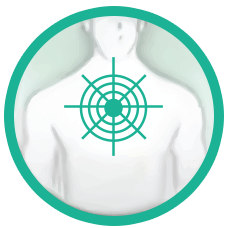 BENADRYL® can help you understand what causes coughing & symptoms of different coughs. 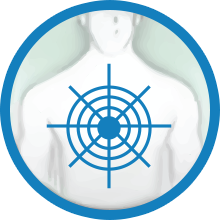 Use our list to identify what kind of cough you have & how to treat it. 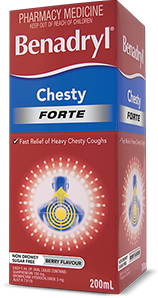 Got a chesty cough & looking to relieve it? 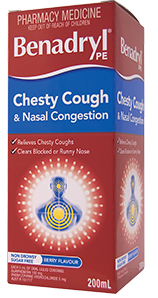 BENADRYL® offers various products for treatment of chesty coughs. Find out which one suits your symptoms. 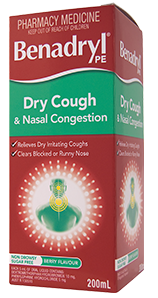 If you're suffering from a dry tickly cough, choose one of BENADRYL® Australia's products. 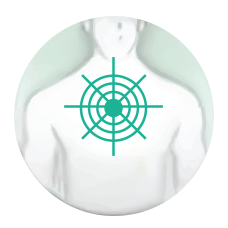 We have a range of treatments available to relieve your cough. BENADRYL® can help you understand what causes coughing & symptoms of different coughs. 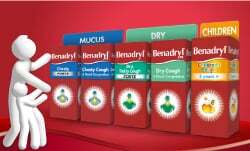 BENADRYL® Australia have a range of cough medicines to treat dry, chesty & mucus coughs. Read our tips & advice about cough treatment. BENADRYL® has a range of ideas & remedies for your whole family.